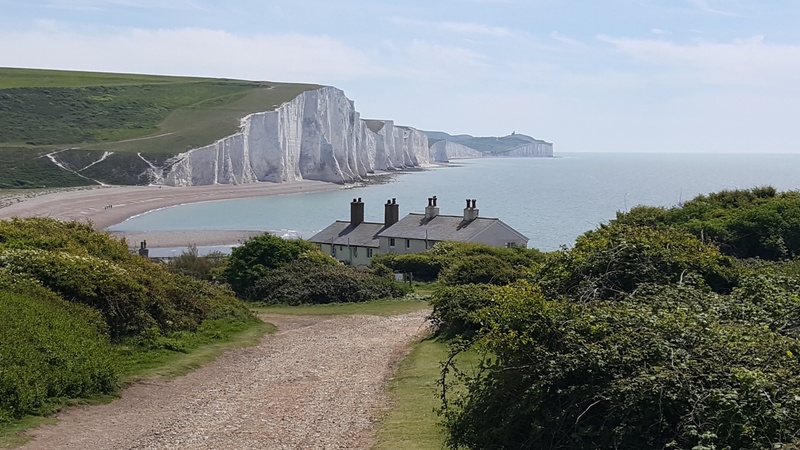 The world-famous view of the Seven Sisters and the Coastguard Cottages can only be seen from Seaford Head Nature Reserve. The seafront is unspoilt with free parking. 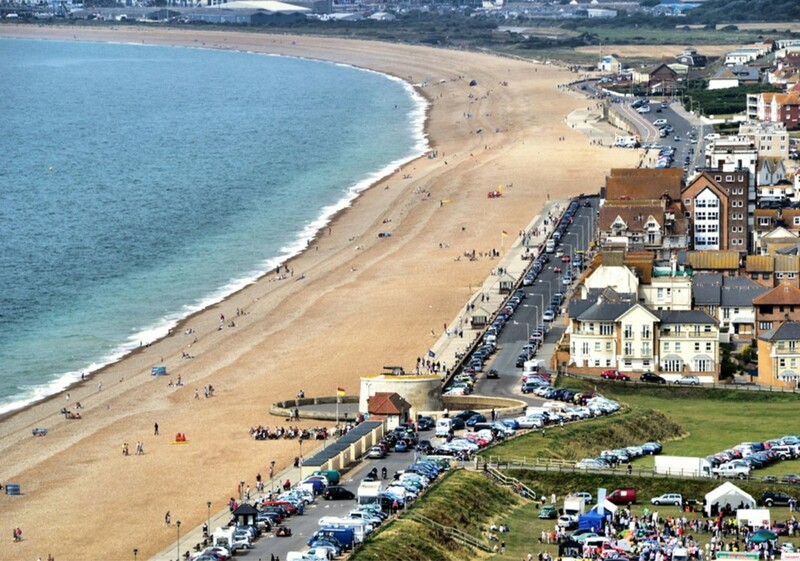 A wide promenade runs the length of the sweeping bay from Seaford Head and Splash point to the east and Tide Mills to the west. 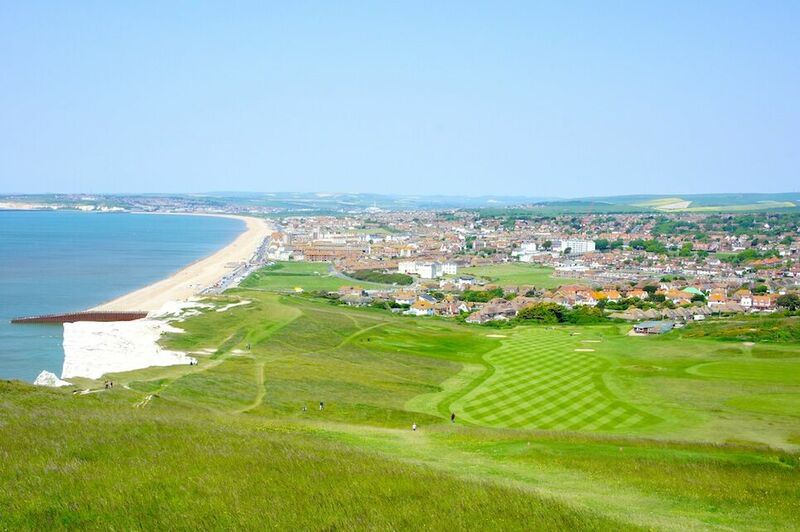 The 18th hole on Seaford Head Golf Course is one that people travel all over the world to play it is some 300 feet above sea level with a drop of 150 feet to the fairway below. There are signs of stone-age settlement in here. There were Romans here and there is a Roman burial ground on Seaford Head. Later, the area was a Saxon settlement. 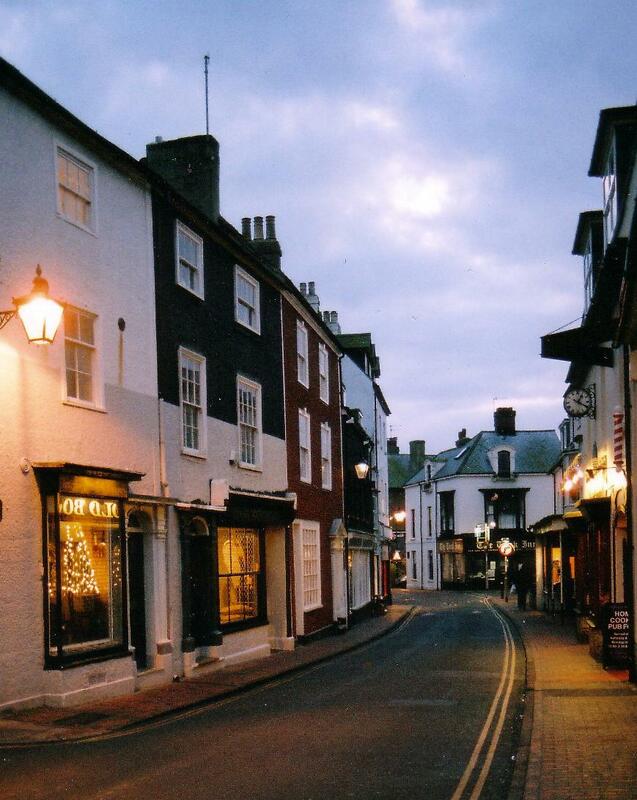 In the C13th the port was a chief subordinate port of the Cinque Ports with Hastings its Mother Port. The town has its own, award winning Town Crier, Peter White. Peter, the longest serving Town Crier in England, is a member of The Ancient and Honourable Guild of Town Criers. The Martello Tower, at the far eastern end of the seafront, is no.74 of the 103 Napoleonic war defences. Constructed in 1810, it used half a million bricks and cost £18,000. The tower is now home to the Museum which has artefacts from pre-historic times to the present. Every summer, Seaford in Bloom lights up the town with its beautiful floral displays. The scheme is 25 years old in 2018! 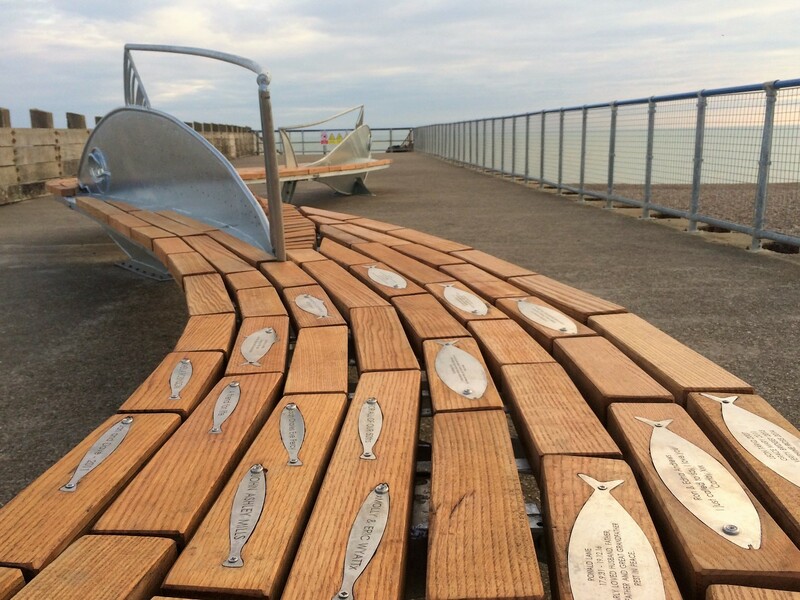 The community bench, The Shoal, is a new attraction to the Splash Point. It is the work of local sculptor, Christian Funnell. The unveiling, by the Lord Lieutenant of Sussex, took place on May 1, 2017. Formed in 1917, the town’s Choral Society continues to flourish today. The Society gives two performances every year and has a broad classical repertoire. Visit the Town Council for visitor information. Next PostCastle Harlech, in Gwynedd, is a UNESCO World Heritage Site, a magnificent, cliff-top stronghold.